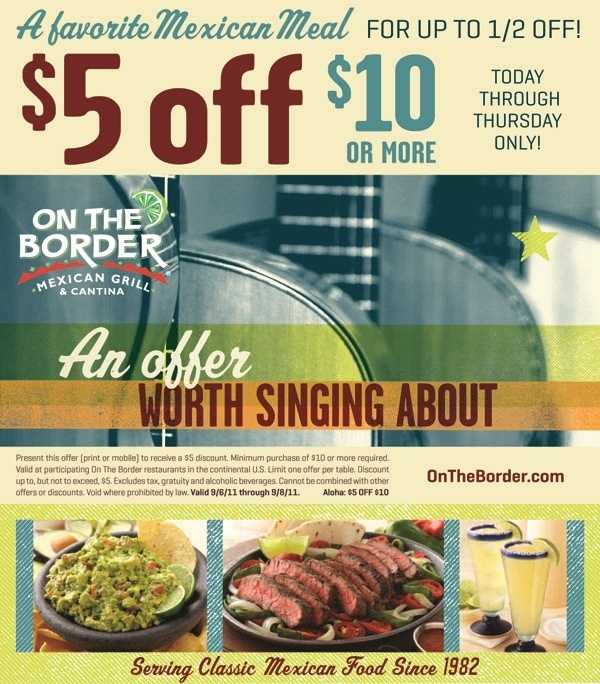 $40 Gift Card to Twisted Fork for $20 – Today Only! I know what Blake and Donna are getting for their anniversary! 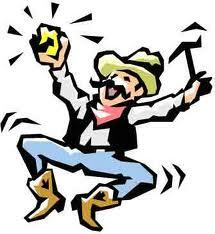 As to not spread myself to thinly during the holidays, I like to buy Christmas gifts all throughout the year. Yesterday, I was at my favorite store in the whole world, Stein Mart, and saw the most adorable gift for Morgie. At 5 years of age, I think she will appreciate the yummy package and the cute necklace. I can imagine her now – coloring at her desk in Kindergarten, setting a trend! 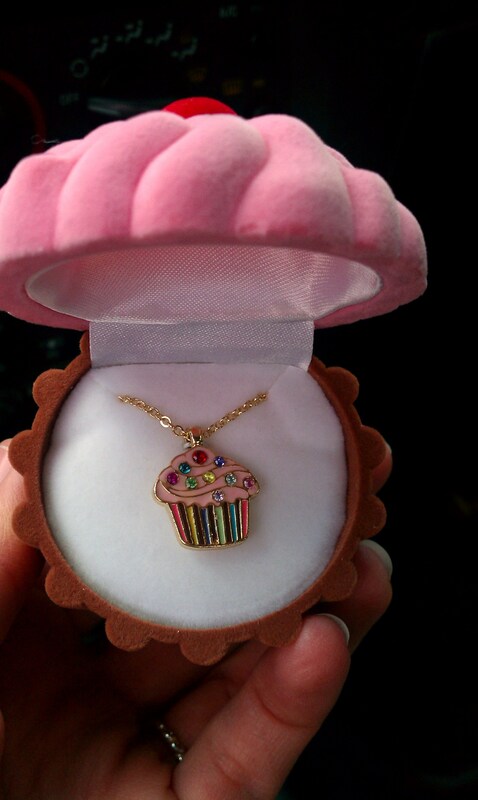 And opening the lid reveals the cupcake necklace. Sweet! 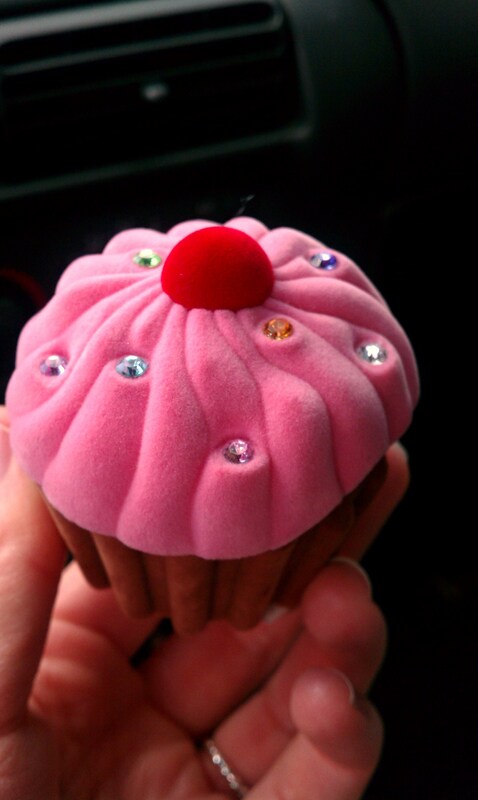 The cupcake treat is also available in teal and purple… and is a whopping $8.99! 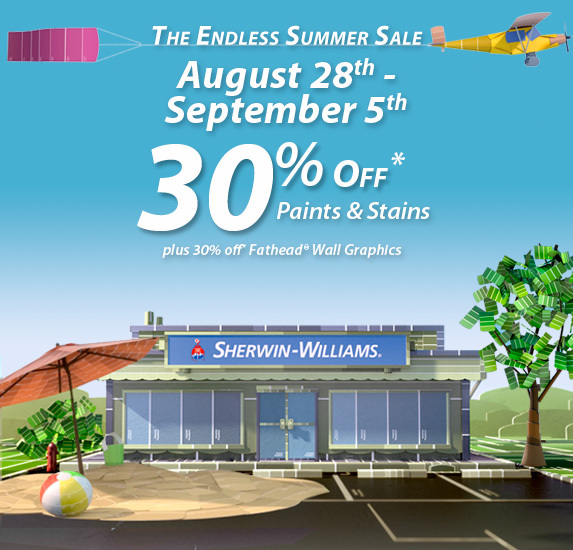 Endless Summer Sale at Sherwin-Williams!